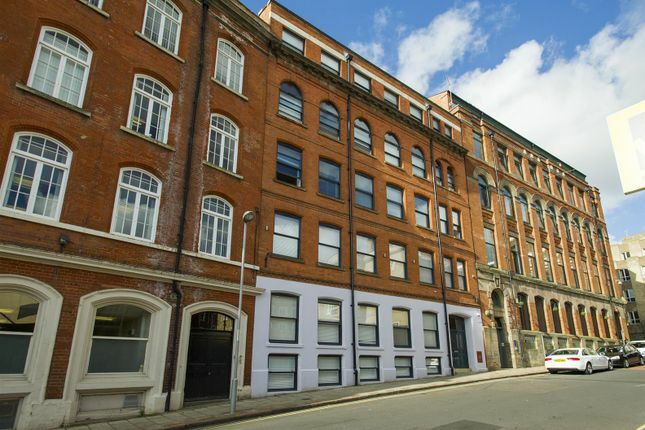 Located in the heart of thriving Nottingham City Centre, this high profile investment property has previously undergone a full refurbishment programme (including the replacement of windows throughout with UPVC double glazed sash windows), which was completed in 2016. The attractive building has been converted to provide 6 luxury self-contained student apartments, and a total of 38 bedrooms over all. Fitted to a high standard, the apartments enjoy modern kitchens, spacious living areas, en-suite bedrooms and a guest wc. Occupied since the completion of these works, the property is fully managed and is now occupied for it's third annual tenant cycle. 4 Stanford Street is fully let, and producing income until July 2020. There is a 200mb leaseline for occupants internet useage. The property also has fully hardwired internet connections throughout. A fob entry system allows ease of access for residents. A further suited key system enables viewings and maintenance visits to go ahead easily, with a single key allowing access throughout the building. Each tenant can be furnished with a key that provides them with access to the apartment which they live in, their room and the laundry. There is a CCTV system which covers the communal entrance door at the front of the building, the entrance lobby, the internal communal corridors and the lift lobbies. A lift gives additional access from the ground to the first, second, third and fourth floor accommodation. An internal bicycle store has been provided for the use and convenience of residents. Each apartment boasts a kitchen/living space complete with modern wall and base units, granite work surfaces, breakfast bar, induction hobs, a comprehensive range of fully integrated appliances, and a flat screen Smart TV. 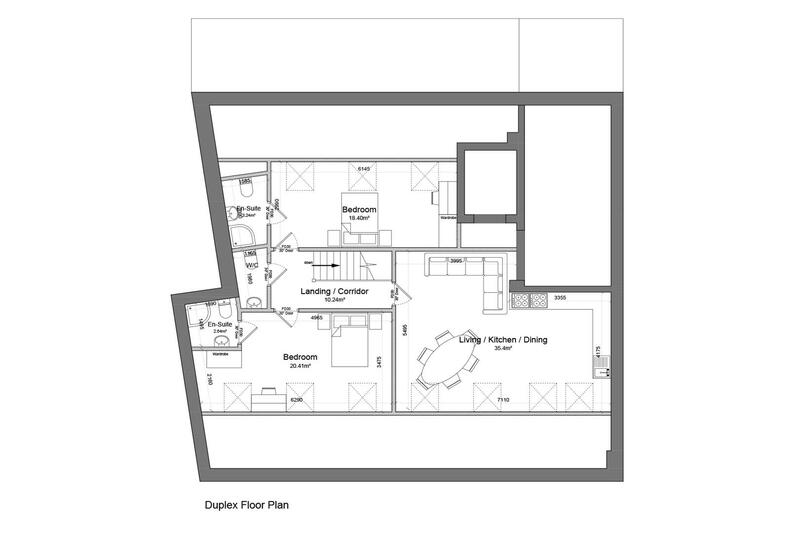 There is a separate laundry room, with a washer and dryer, for each individual apartment. Bedrooms have been furnished with bespoke bedroom furniture including beds, wardrobes, chest of drawer units, desks, wall mounted flat screen Smart TV, and in some of the larger rooms - a sofa. Situated on the lower ground floor level, with five bedroom accommodation. Situated on the ground floor level, with five bedroom accommodation. A duplex apartment situated on the fourth and fifth floor levels, with ten bedroom accommodation. The gross income for the academic year 2018/2019 is £232,250. The gross income for the academic year 2019/2020 is £242,750, producing a 7.35% gross yield with an approximate net yield of 6.5%. The current owners of the property stress that, in their opinion a realistic and achievable rent would be £140.00 to £145.00 per room, per week in the current market. They have chosen to offer reduced rents in the past, simply to ensure successful lets. Let to full potential the property would generate £275,500 at £145.00 pppw. This meaning the gross yield could be 8.35% and net circa 7.5%. These sales particulars have been prepared by Thomas James Estate Agents on the instruction of the vendor. Services, equipment and fittings mentioned in these particulars have not been tested, and as such, no warranties can be given. Prospective purchasers are advised to make their own enquiries regarding such matters. These sales particulars are produced in good faith and are not intended to form part of a contract. Whilst Thomas James Estate Agents have taken care in obtaining internal measurements, they should only be regarded as approximate. 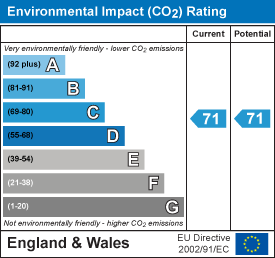 Please note that the graphs below show figures for Flat 6. 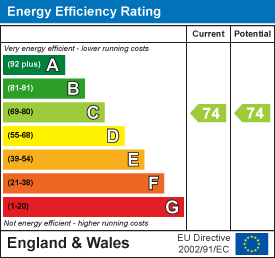 An Energy Performance Certificate exists for each apartment, please contact the selling agent for details.